It’s a wonderful thing that so many of our churches and ministries have utilized live streaming to share their events with those unable to attend. It’s increasingly wonderful when those viewers share with their family and friends, making a small local event potentially have a worldwide viewership. But what about after that event is over? Often there’s great content within that video that isn’t done inspiring people. We’ll look at how to keep that inspiration going and going and going. We’re featuring content by Adventist digital marketing expert, Akande Davis, founder of DigitalPew.com, to share these ongoing engagement possibilities. Hat tip to sdadata.org for the post. Instead of naming the video with the date, stick with topical titles. What will the viewer learn about? What will they see in this video that they won’t find elsewhere? Repurpose and reuse! Mention other content during the broadcast, and link to it in the video description. You can also break down your full live stream video into smaller bits to share out on social media, along with blog posts, etc. One big long presentation? Turn it into 5 mini presentations and send it out in an email campaign. Don’t underestimate your events—all kinds of performances, services, discussions, interviews, assemblies, etc. 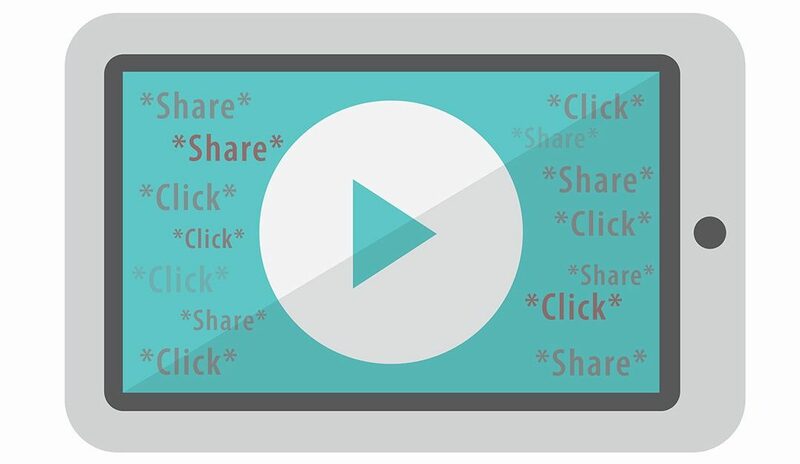 can bring in livestream viewers—and still more viewers if optimized for evergreen content! There’s always more to learn in this ever-changing online arena. Find out more SEO and Webmaster tips, and feel free to share with your friends, co-workers, or constituency. Questions? Observations? Comments? Email us at info@centerforonlineevangelism.com or subscribe to get notified of each new post!